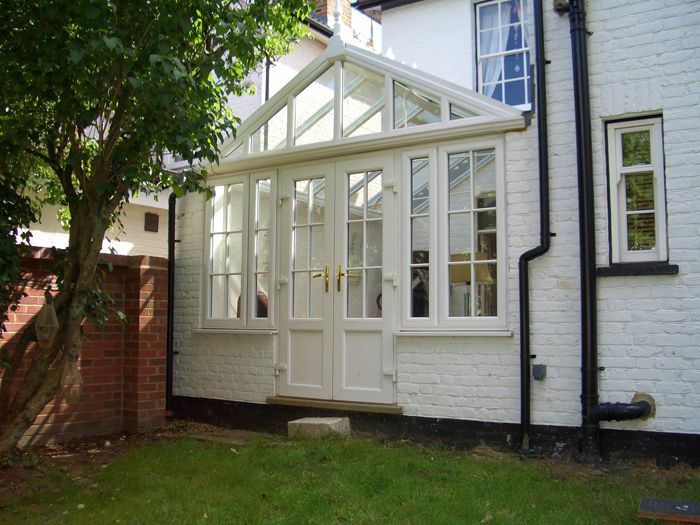 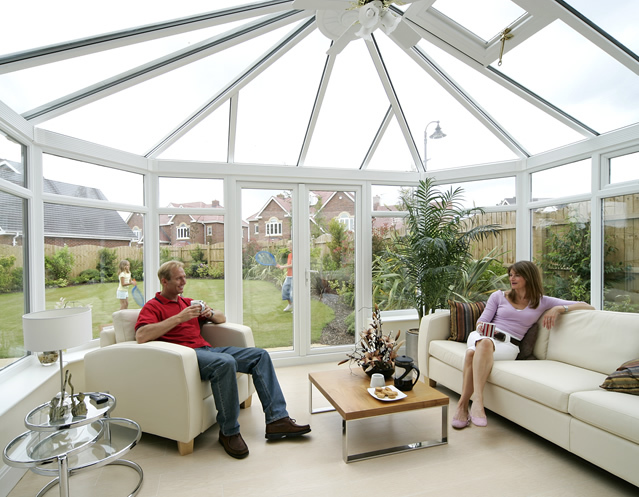 A conservatory is a very cost effective way of extending your home, allowing you to add both living space and that lovely feel of external living, without having to go to the cost and hassle of building a full blown extension. 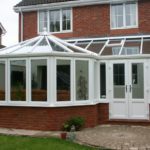 Whether you are considering your first conservatory or have had such structures on previous properties, conservatories have developed and improved at a dramatic pace such that the technologies now available allow you a much improved conservatory experience. 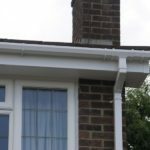 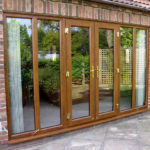 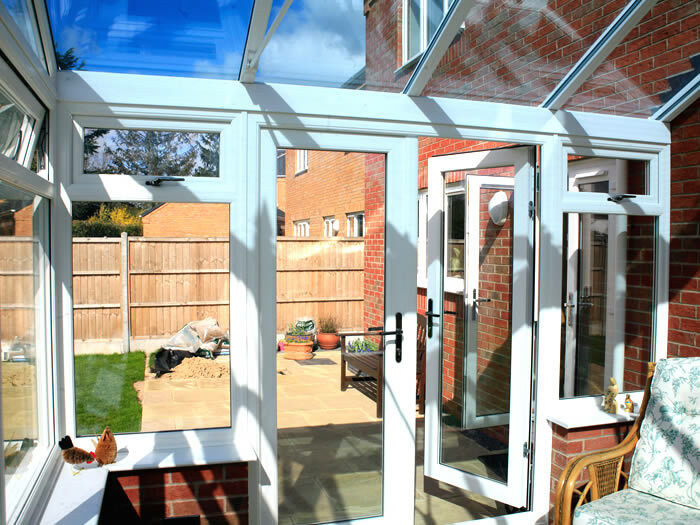 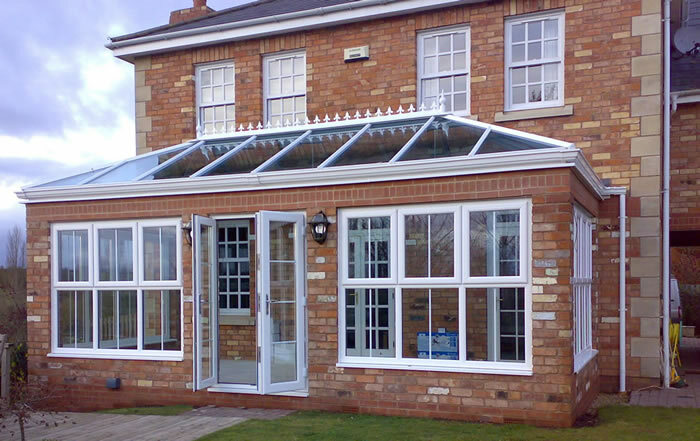 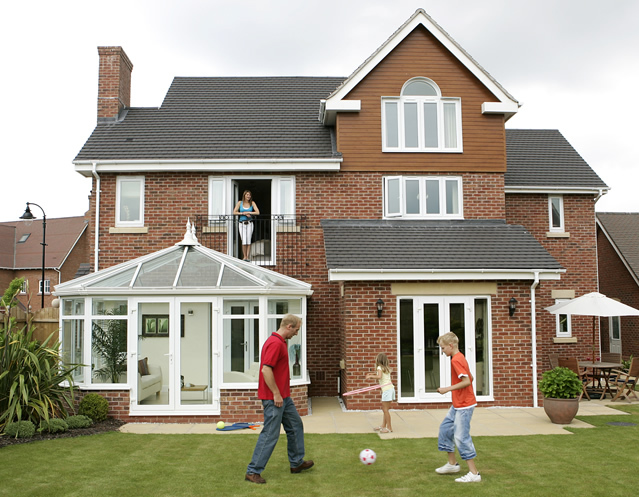 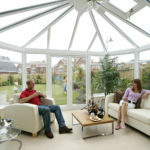 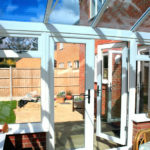 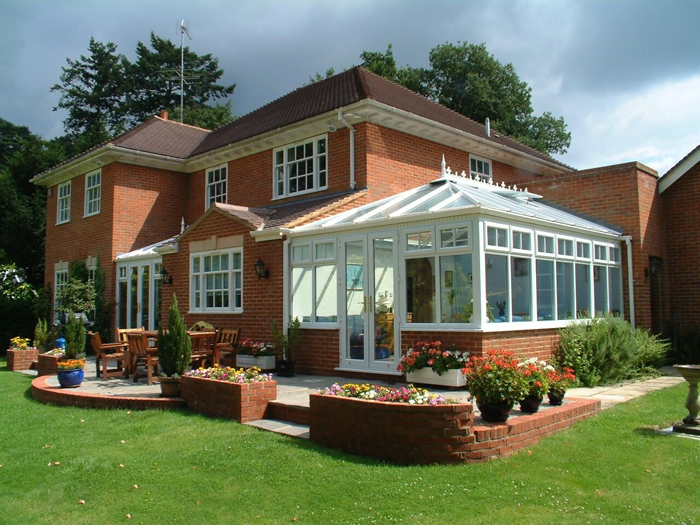 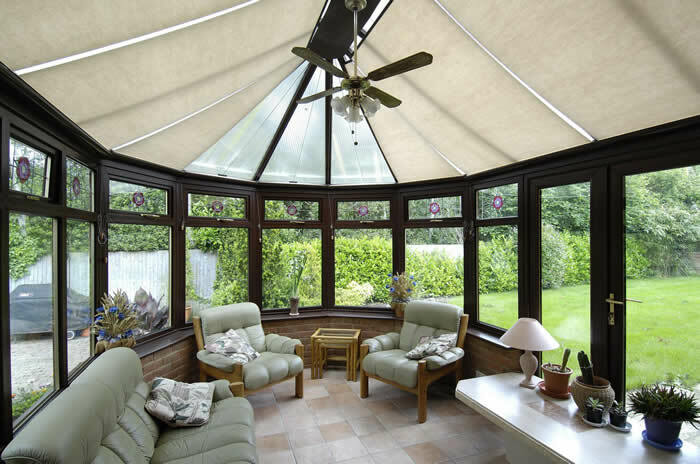 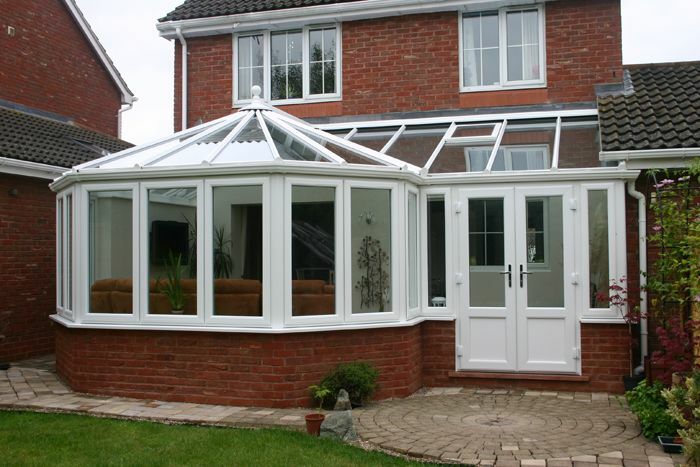 In particular, the glazing materials (ranging from 35mm polycarbonate through to double glazed sealed unit glass) mean that the conservatory can be an extremely energy efficient, more controlling of the highs and lows of the internal & external temperatures and also much quieter and sound proof along with many differing types of shading properties. 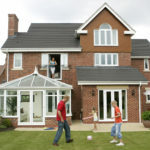 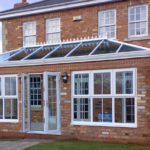 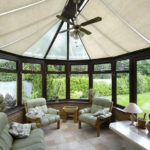 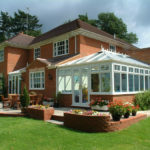 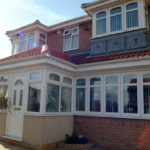 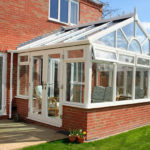 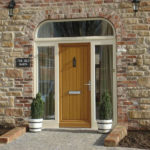 Expert team of Conservatory Designers who will provide you with free advice as to the best conservatory for your property. 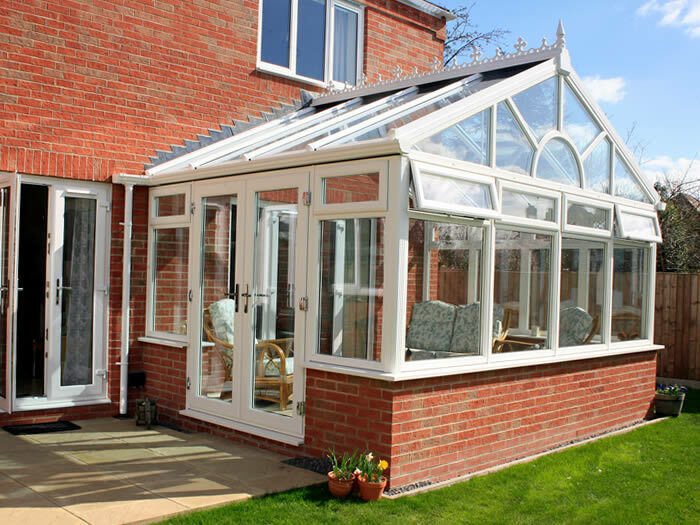 Our conservatory team boasts unrivalled building skills alongside intimate knowledge of the best framing, roofing and glazing materials. 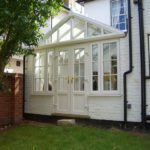 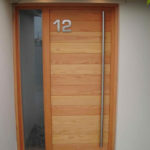 We will hold your hand from start to finish and can provide you with assistance in terms of any planning permission or building regulations that are needed for the project. 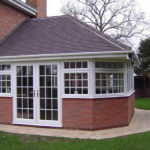 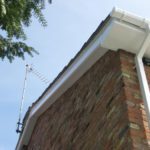 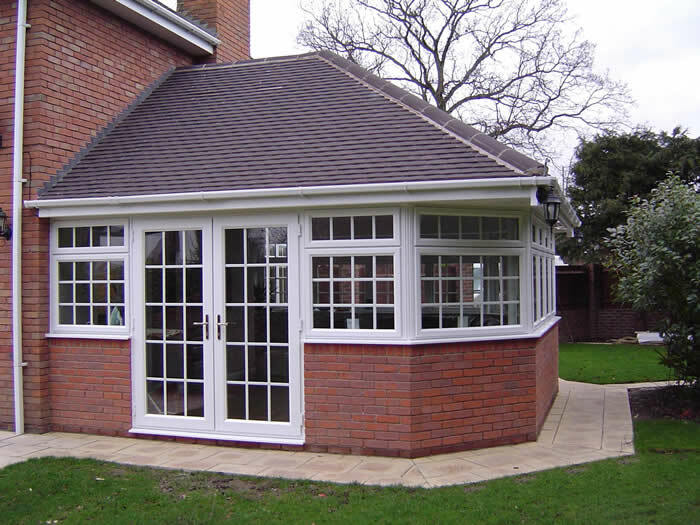 Our time served builders and installers will build, install and finish your new conservatory to the highest quality build. 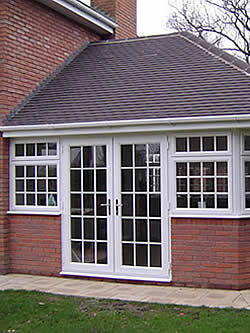 We can also provide associated products at the same time as the build with regards tiling or paving.